Call for more information. 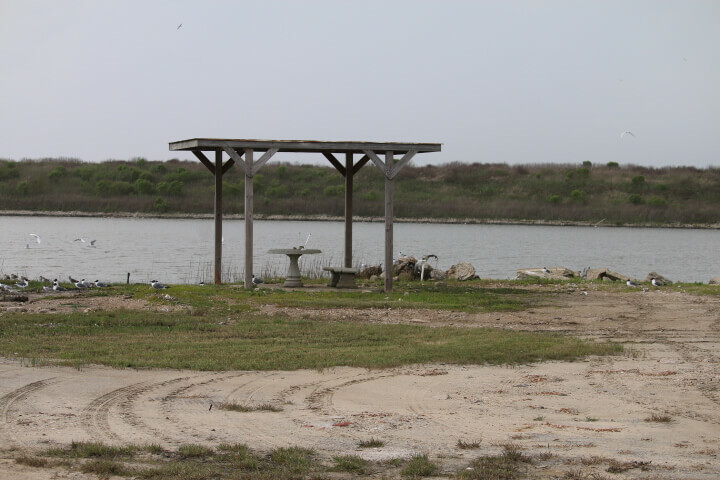 409-684-2000 Survey and Septic Details available. Development was installed for future add-on to deck for home. 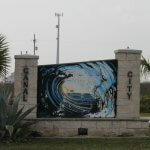 Canal City Subdivision is Located: Bay side off Hwy. 87 in Gilchrist, TX. Lies between High Island and Crystal Beach, TX. 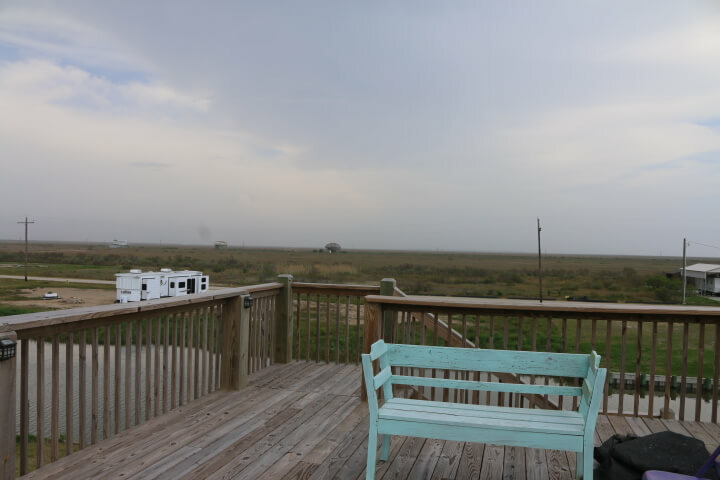 20 minutes to Galveston and 30 minutes from I-10 in Winnie. Call for Appointment 409-684-2000. Ask for Suzy Chapman. Text: 409-795-9130. 60 X 130 lot with aerobic septic. Bulk-headed. Crab and fish in your front yard. Park your boat for the next bay outing. 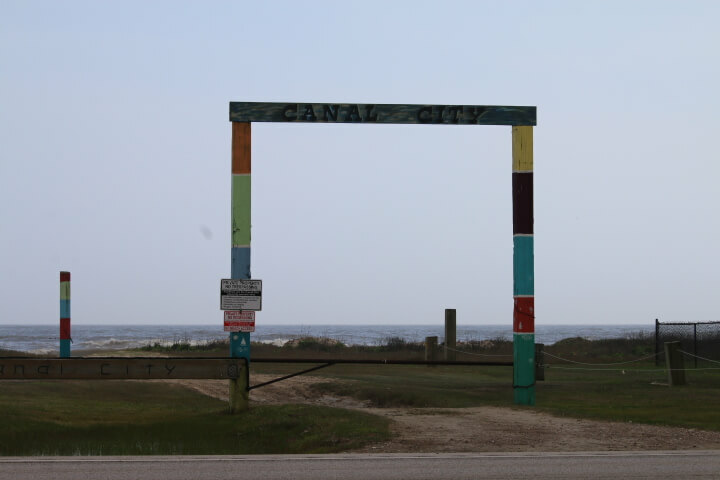 CANAL CITY BEACH ACCESS. Just Across Hwy. 87 Easy to surf fish and beach comb. 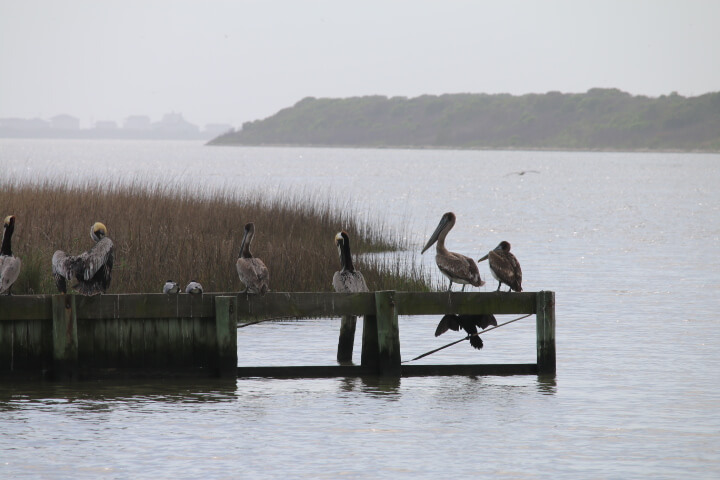 Neighborhood fishing on the ICW. Gated for Canal City Residents. Golf Cart to the Canal and enjoy. View from Deck. Dock your boat on this neighborhood canal. All information is Deemed Reliable but should be verified. 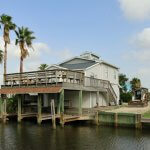 1104 Mayes Rd, Crystal Beach, TX 77650 Bay Side with Canal Frontage 3/2/with Galveston Bay Access. Reduced. (Call Suzy or Text: 409-795-9130. 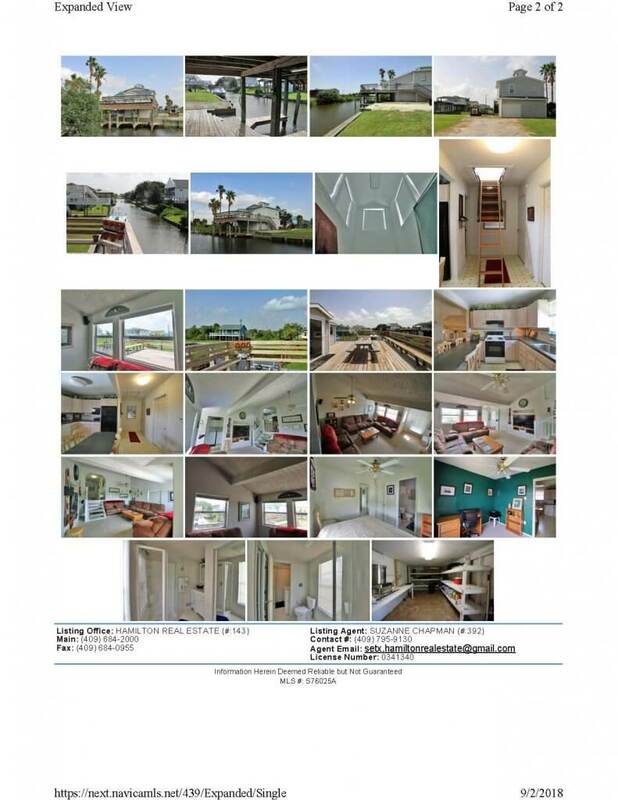 Email setx.hamiltonrealestate@gmail.com) For new Details. 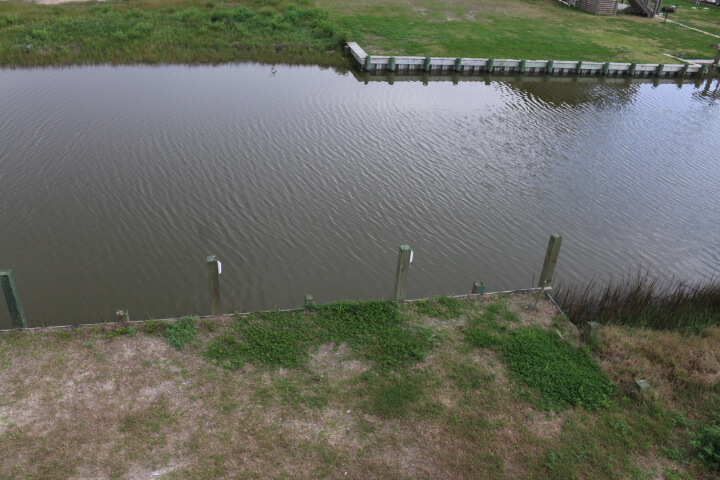 50′ +/- OF BULKHEAD. +/-874 sq. ft. upper main level. +/- 866 lower storage/garage/workshop. 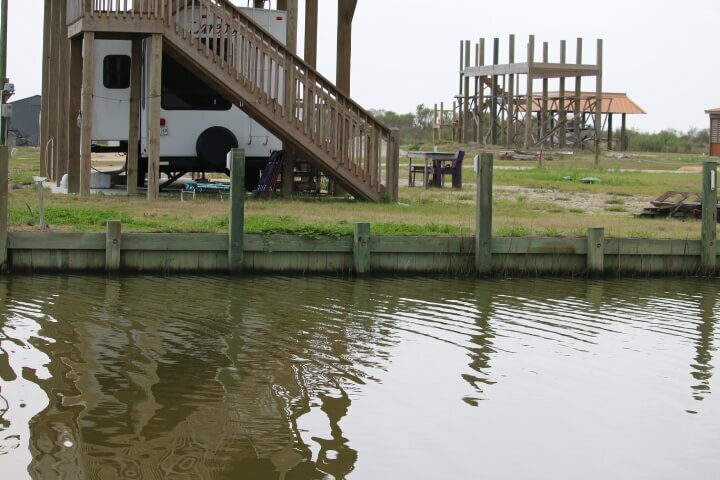 Dock your boat/jet ski’s with access to the Blue Water Bait camp and out to the bay. 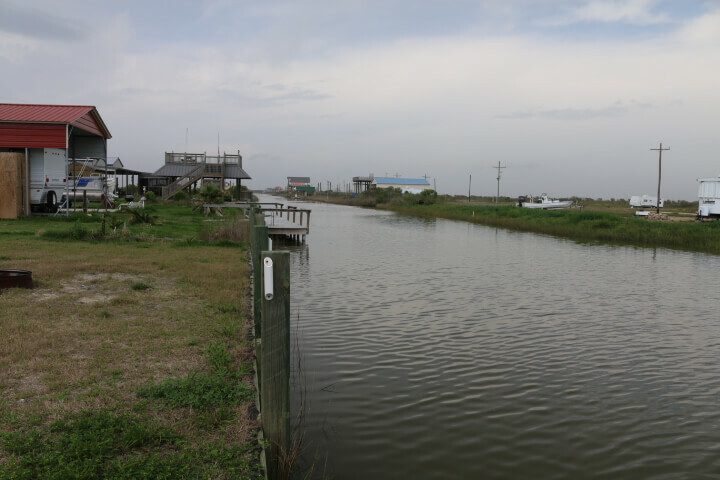 Blue Water is just west of Waterways Subdivision. Fish or Crab in this working canal. Unrestricted, NO HOA. 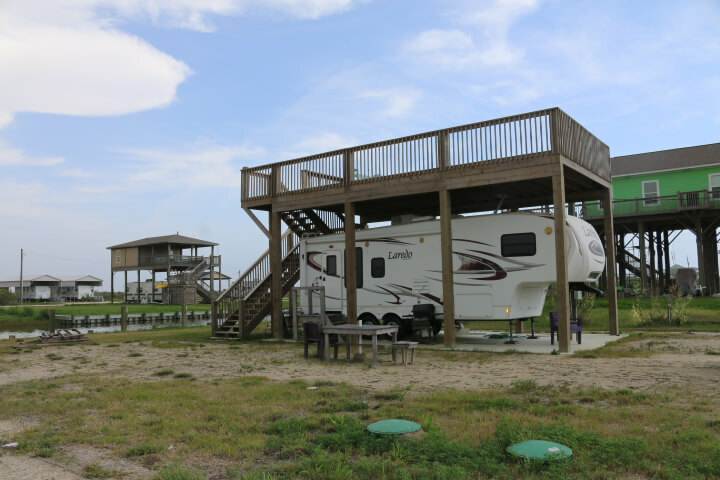 Have a RV Guest? Park on the pad, canal side. Currently 2 bedroom with Office. Ground Level Tackle storage room is 10′ X 23’1″ (+/-) for secure storage. Covered dock area providing shade while cleaning up the catch of the day. Large benched deck for outside entertaining. Great for bird-watching. 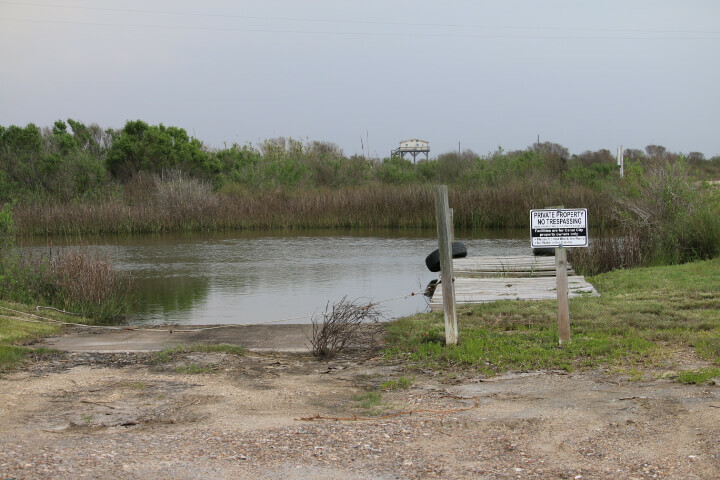 40′ boat channel with jet ski/boat dock. Septic and field lines are to the right of the driveway. WPI8 is available. Shown by Appointment. You are Welcome to preview Call or Text 409-795-9130. REDUCED! 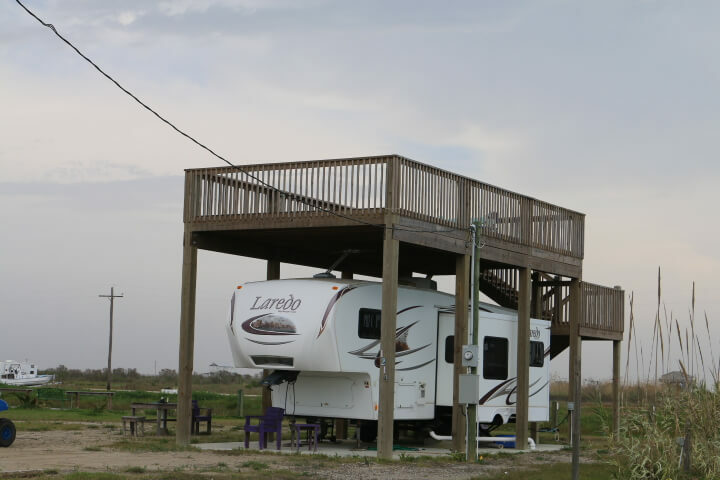 3/2 , Dock on Canal, RV visitors? Have them park on bulk-headed lot.